"...passionate about bringing artists and audiences together"
Generously supported by local businesses and individuals. Juno Award winning singer-songwriter from Manitoba. 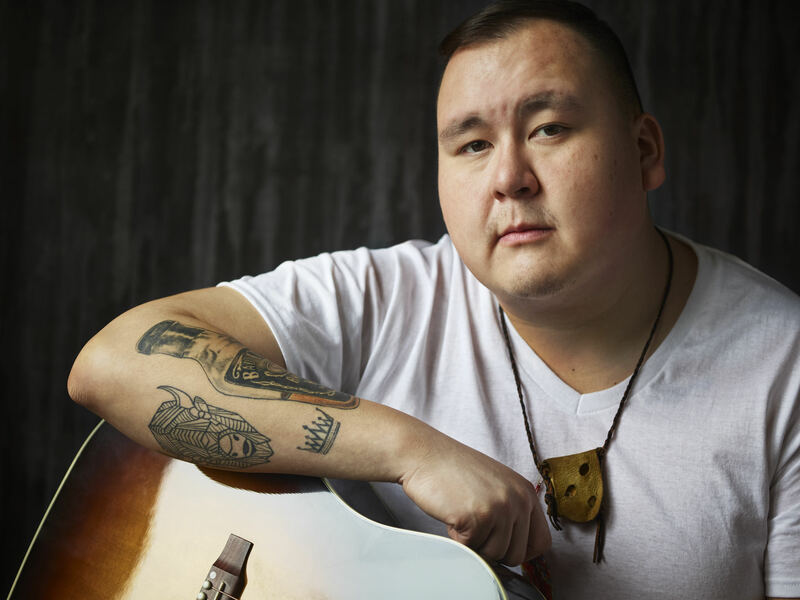 Raised on the Peguis First Nation of Manitoba, William has been honing his craft since the age of nine when he first picked up the guitar and piano. 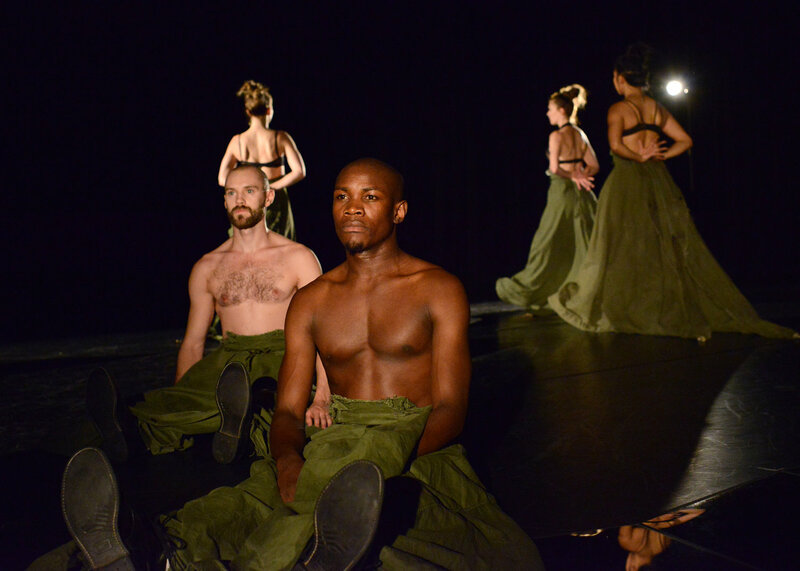 TDT’s dancers are unique artists who play an integral role in the creative process. 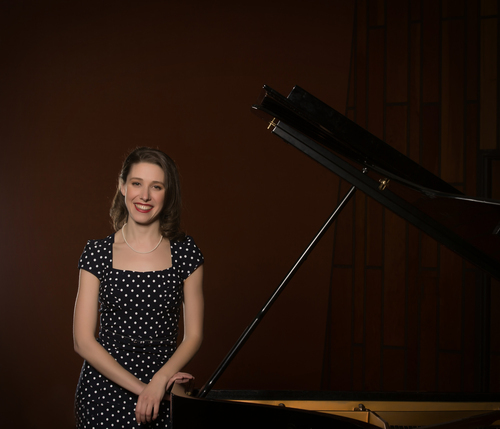 With a dash of humour, Sarah Hagen brings an exciting and evocative programme of classical piano to Sioux Lookout. Reasonant acoustic folk with an otherworldly edge and a lyric presence that cuts deeo. 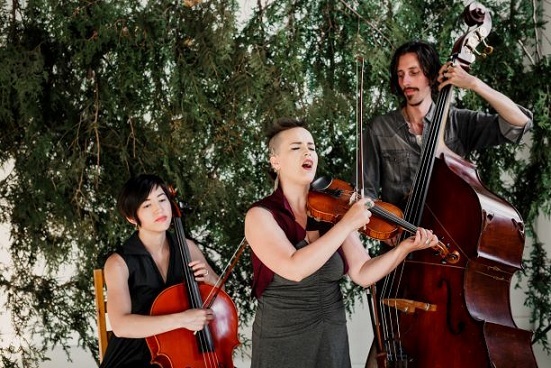 Sounds like: A string quartet + Sarah Harmer + Joni Mitchell. 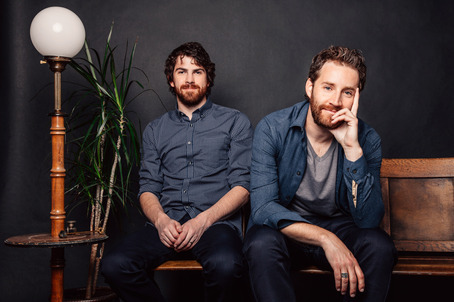 Vancouver based blues duo, Shawn ‘The Harpoonist’ Hall and Matthew ‘The Axe Murderer’ Rogers. 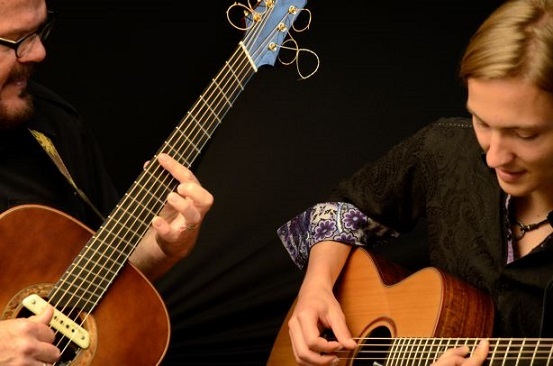 Great modern fingerstyle playing featuring lots of extended techniques, alternate tuning, and gorgeous tones creating a soundscape that is larger than the sum of its parts. 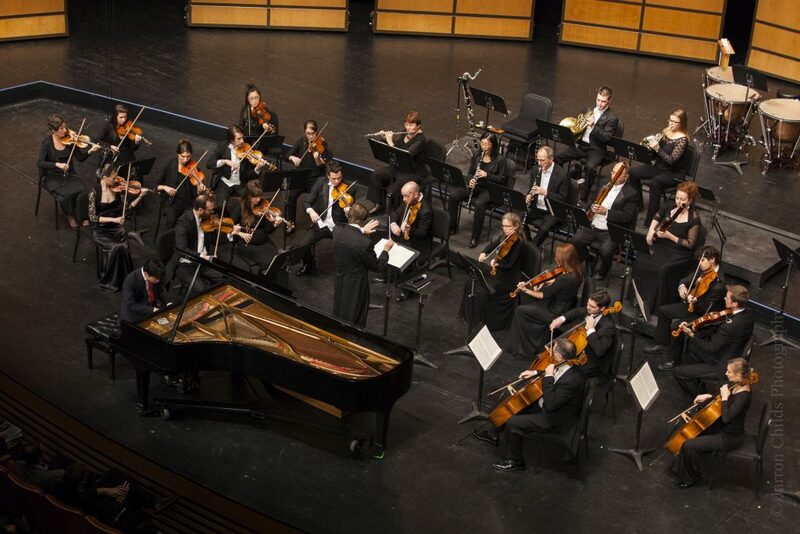 Our biennial visit from Northwestern Ontario’s own orchestra.